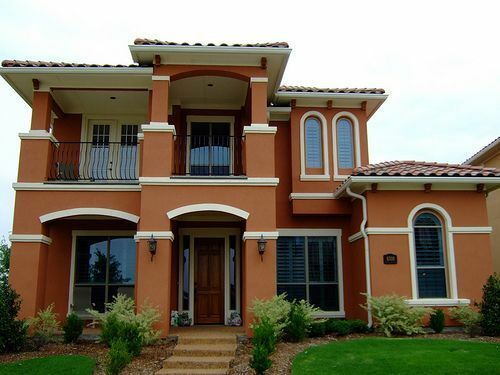 I have provided Tampa residents with the best in painting, maintenance, and repair services to improve a home’s appearance and increase its value. 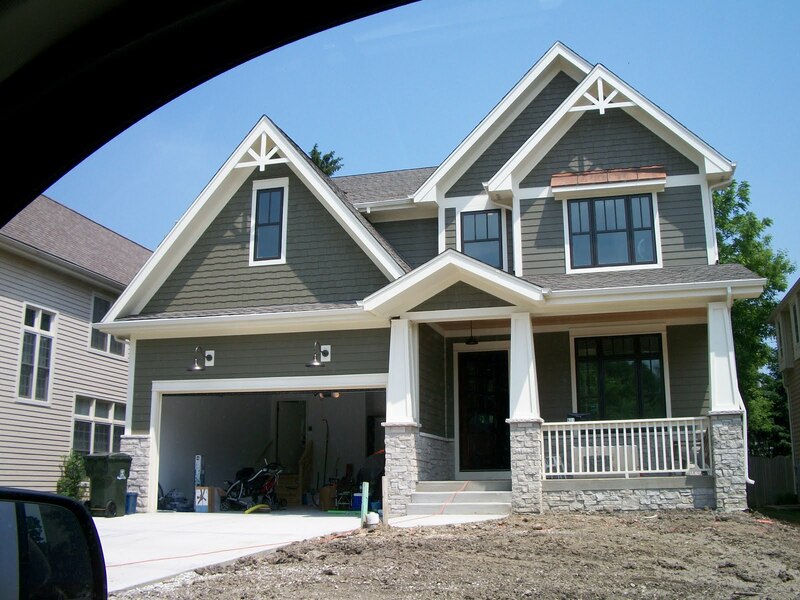 We do both exterior and interior painting for residential and commercial properties. We are committed to professionalism, quality work, and world class customer service. That means with Skyline Construction you will have peace of mind while having your home painted by us. 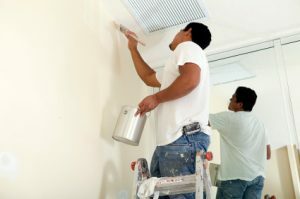 You’ll know you’ve made the right choice with our skilled, professional house painters and commitment to superior results. 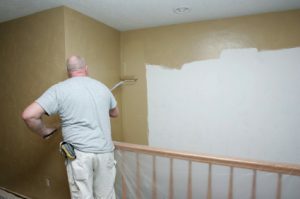 Check out a few of our most recent Tampa area painting jobs.